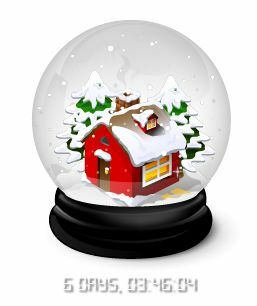 Put this cute Christmas tree, Santa or Snow Globe count down to Christmas on your computer background, wallpaper or desk top what ever you want to call it. 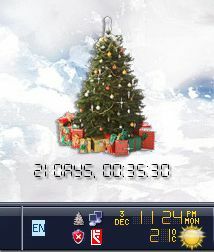 Enjoy this Christmas count down when you turn your computer or lap top on very cute. Go to the site and click the orange download button.